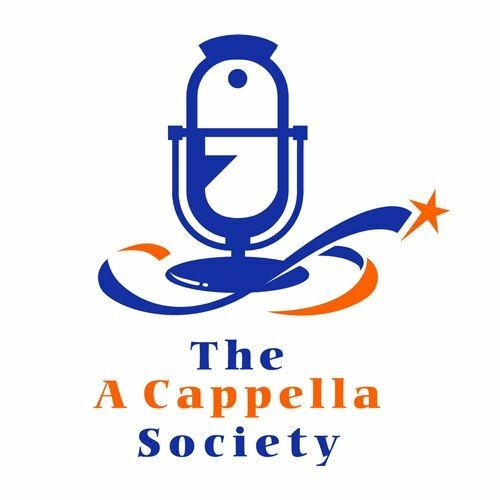 Singapore's leading resource centre for acappella happenings! They view A cappella singing as an art form which cosmopolitan Singaporeans would ultimately find both whetting and fulfilling. it will be a fun program where we sing together as a group guided by instructor in the basics of A cappella singing.